After Nikon in the past week, Canon is now also bringing in system cameras for professionals. We tell you what the EOS R does and in particular: why the camera heavyweights are suddenly into system cameras. 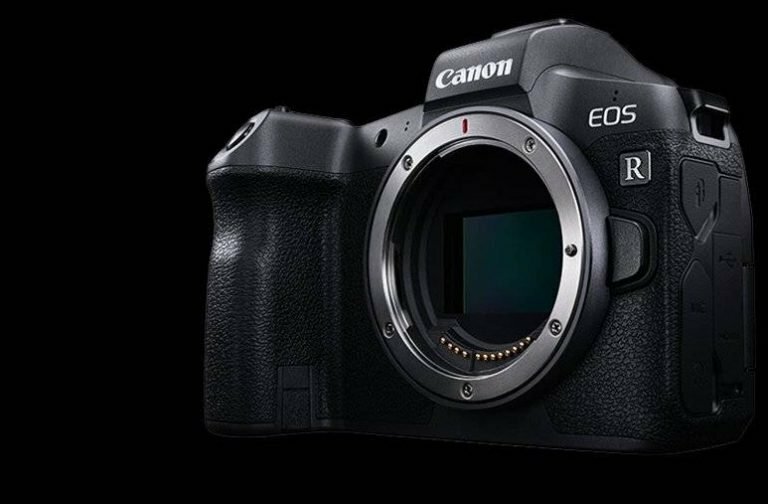 Today Canon unveiled the EOS R in Tokyo, a mirrorless system camera with a full-frame sensor. It also has a new lens system and settles itself technically and price-wise in the professional league. Last week, the big rival Nikon introduced very similar expert system cameras, the Z6 and Z7. The EOS R has said full-frame sensor with a resolution of 30.3 megapixels. 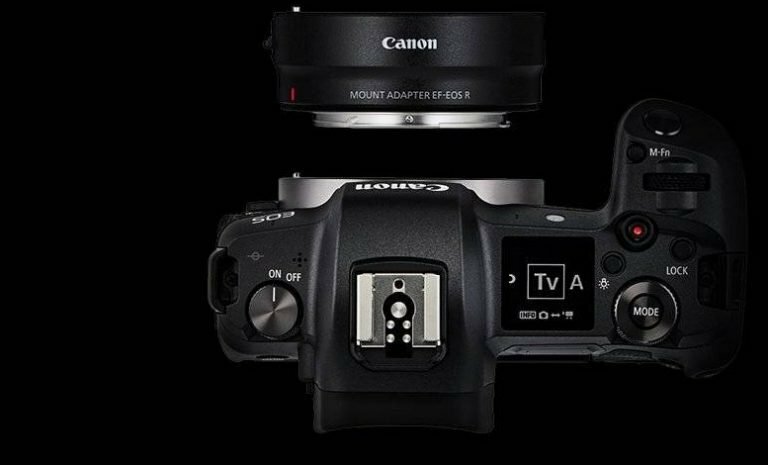 Full-frame sensors are as big as 35mm format pictures on analogue cameras. With that, they are bigger than those built-in APS-C, 4/3- or 1-inch sensors in more affordable cameras. 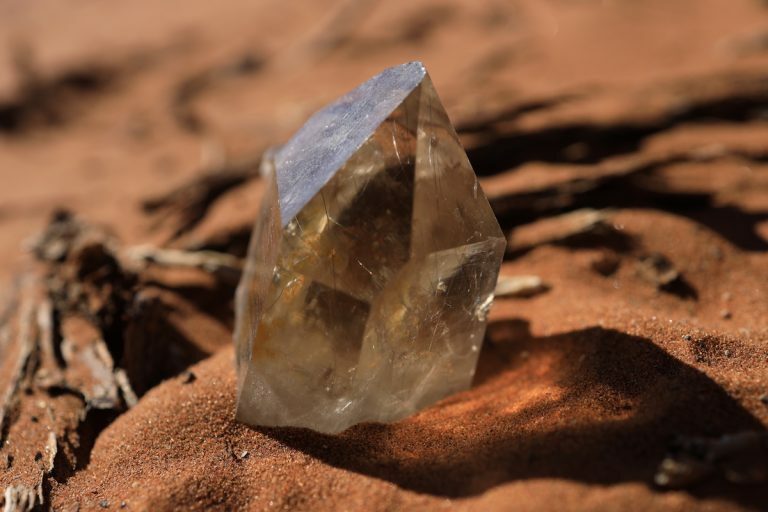 They can obtain capture more detail and therefore deliver sharper and more balanced images. The EOS R has a dual-pixel autofocus. The electronic lock enables noiseless recordings, which the Digic 8 processor manages to do at 8 frames per second. 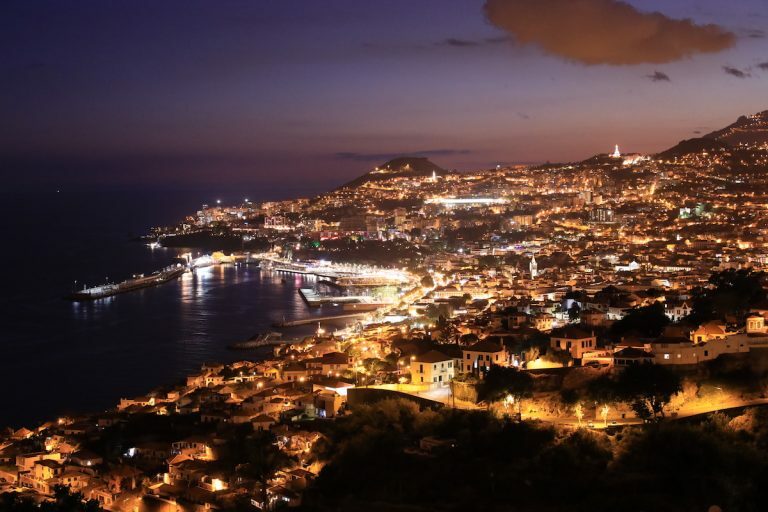 The light sensitivity ranges from ISO 100 to 40,000. The electronic viewfinder is realised via a mini OLED screen (0.5 inches) with 3.7 million pixels. The LCD monitor has 3.15 inches. The battery should last for at least 350 photos. The EOS R is a good video camera too. However, she only masters 4K recordings at 30 frames per second. Other cameras can do a smoother 4K recording at 60 fps. The EOS has a built-in stereo microphone. The camera can also have an external microphone and headphones connected to it. What the camera case lacks, unfortunately, is optic image stabilisation. Interestingly, the top of the case also has a new touch control panel, which can change settings at a swish, reminiscent of the touch bar in the Apple MacBook Pro. Fittingly for the EOS R, Canon has also announced the new RF mount lens system and the first matching lenses: 35mm f/1.8 macro, 50mm f/1.2 as well as the Variotele 28-70mm f/2 and 24-105mm f/4. 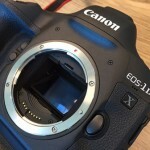 The EF lenses, which were designed for Canon’s SLR cameras, can also be connected to the camera with an EF EOS R adapter. Nikon had also introduced compatible adapters for the Z6 and Z7. 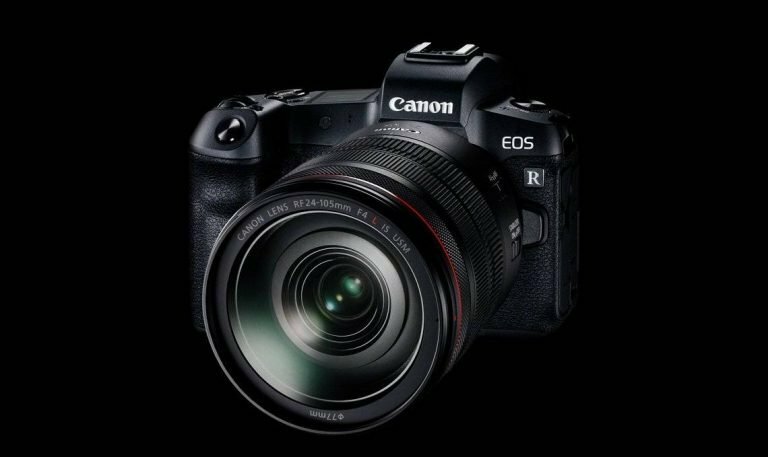 The EOS R is technically based on the Nikon premium SLR EOS 5D Mark IV camera. Though, it is slightly smaller and cheaper. Available from 9th October, the case for the camera alone will cost UVP 2,499 euros. The combination with the 24-105mm Vario lens costs a whopping 3,499 euros. This makes the EOS R somewhat more expensive than the Nikon Z6 (2,449 euros together with adapter ring), though still cheaper than the Nikon Z7 (3,849 euros). The fact that Nikon and Canon, as the two heavyweights of the camera industry, have developed similar cameras at roughly the same time is no coincidence. It is virtually impossible to keep secrets in the industry due to similar purchasing and distribution channels. Regardless of whoever came up with the idea first, the other will soon catch wind of it and develop something similar. The success of a third party in particular has concerned the two industry giants. Sony recently announced that they have at least sold the most full-frame cameras in the USA. Above all, the comparatively affordable Alpha 7 series was a massive success for the photography department of the electronics giant. Nikon and Canon probably did not like the fact that professional photographers, regardless of type, prefer Sony. Since this triumph of digital photography, Canon and Nikon have focussed on digital SLR cameras. A tilting mirror in front of the sensor redirects the image to the viewfinder before the image is captured; as the picture is taken, the mirror tilts up and paves the way for the sensor. System cameras do not have this mirror, with the plus that these cameras are more compact and theoretically can capture pictures faster. The viewfinder in these devices must be realised electronically with the help of a mini-screen, at the expense of battery life. Mirrorless system cameras increasingly prevail. The most important manufacturers, along with Sony, are Fujitsu, Panasonic and Olympus. 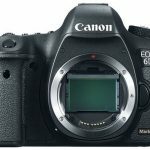 But even Canon and Nikon have already experimented with mirrorless system cameras (EOS M and Nikon “1”) in the entry-level segment (although half-heartedly). 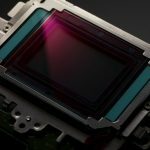 Next Is Panasonic developing a full frame hybrid camera?